Many things can make your eyes feel dry, scratchy and uncomfortable like Air-conditioners or heaters, Computer use, Reading, Medications & Wind or a reduction in the amount of tears. Your body produces tears which help to lubricate and nourish your eyes. 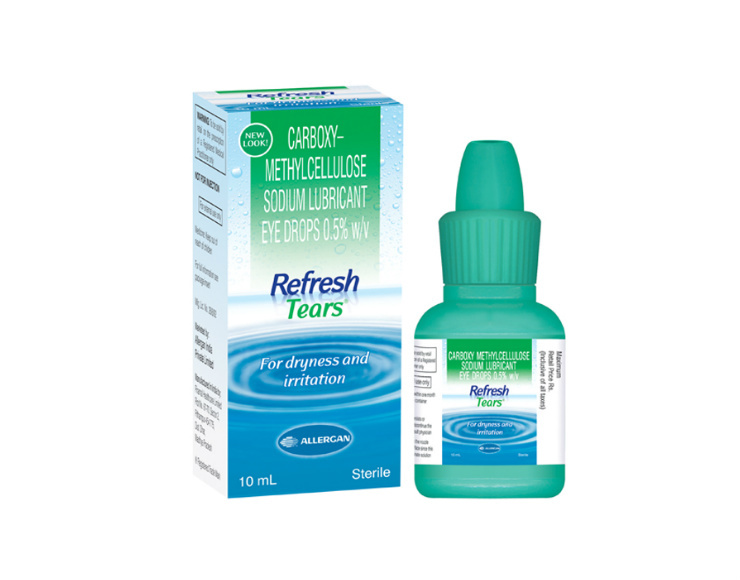 Refresh Tears® restores the moisture your eyes crave with a special formula that has some of the healthy qualities as natural tears. Instill 1 to 2 drops in the affected eye(s) as directed. In sterile, 10 mL vials along with carton and product leaflet.